If you’ve got a special occasion coming up, you’ll want the perfect venue? Saints Function Room in Oldham could be exactly what you’re looking for. We have two perfectly furnished rooms ideal for a large or small function. We can provide the perfect setting for function and provide hot or cold catering options. We have a choice of two perfectly furnished rooms ideal for weddings, christening, and birthday parties. With a fully licensed bar, deliciously tempting hot meal and buffet options and stunning room dressing and decoration our staff work hard to make sure everything is perfect for your big day. Our larger function room can accommodate 200+ guests and our second room is ideal for smaller events accommodating up to 100 guests. Come and celebrate with us. To discuss your event please give us a call. Whether your special occasion is a wedding or birthday party we can provide room dressing and decoration to make day that bit more special. 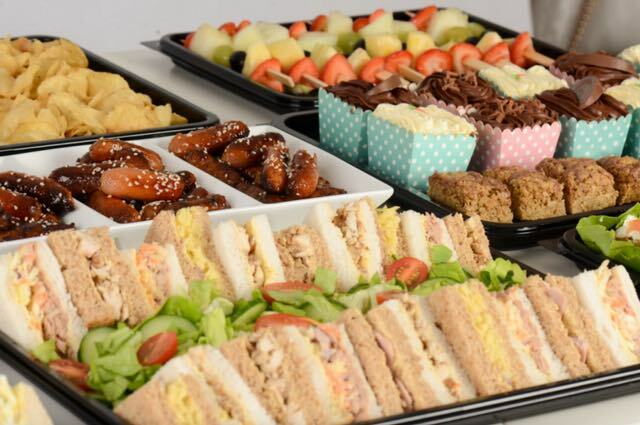 We can cater for all functions and dietary requirements with our deliciously tasty hot or cold menu options including buffets and sit down meals. At Saints Function Room our venue is suitable for a variety of events. We can also help with finding a speaker, compere or comedian for your special occasion. 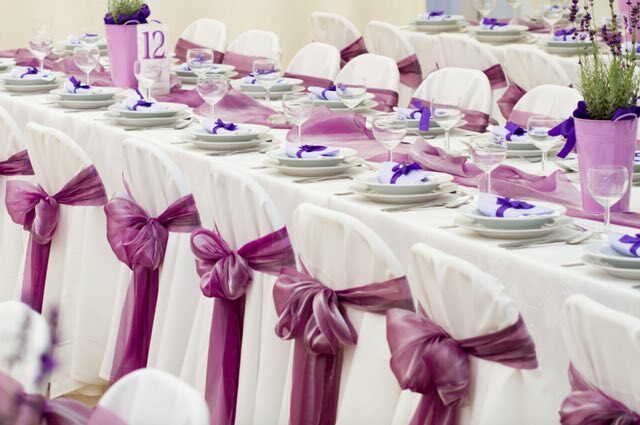 If you've got a special occasion coming up, you'll want the perfect venue? Saints Function Room in Oldham could be exactly what you're looking for.